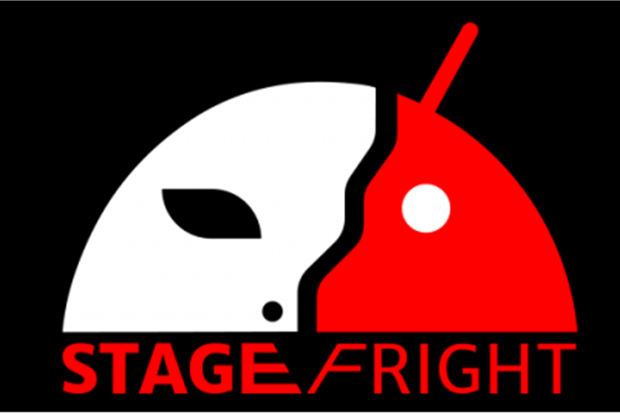 According to security experts, over one billion Android devices are considered to be at risk from new vulnerability known as Stagefright 2.0.This vulnerability had been discovered by a team of researcher at Zimperium, which is a mobile security firm and is considered to affect almost all Android devices from the first version in 2008. The new bug had been discovered in Google’s mobile operating system that enables attackers to insert malicious code in deviceto retrieve information when a use accesses a particularly crafted MP3 or MP4.The attack is on the vulnerability in MP3 and MP4 video files which once opened tend to remotely execute code. This could comprise of installing malware, get hold of data for identity fraud or to access photos as well as messages. Due to the nature of the vulnerability, it would be difficult to tell if a device has been affected. First Stagefright bug is said to leave device susceptible to exploitation with the video sent through MMS that are utilised as an avenue of attack. Since several messaging apps tend to process the videos automatically, there are possibilities of being targeted without being aware of it. Speculations are on that Stagefright 2.0 could also be quitedangerous. Stagefright 2.0 tends to utilise similar avenues in exploiting the weakness, by using MP3 audio of MP4 video files which when opened, the malicious files tends to activate a remote code execution – RCE, providing scope for hackers with the capabilities of remotely executing activities on the device. This could comprise of media player or messengers besides mining data for identity fraud, installing malware and much more. There are various ways by which a user could be attacked. At first a hacker would try convincing a user to visit a malicious webpage and view music or a video file which would provide the hacker with an opportunity of hacking a user. Moreover they could also intercept unencrypted traffic from the device and another server which is known as a man-in-middle attack for the purpose of inserting the malicious code in the file which is to get transferred. According to Zimperium in a blog post recently has mentioned that `the susceptibility is in the processing of metadata in the files and hence only viewing a song or a video would help to activate the issue’. Zimperium had also notified the Android Security Team of the problem. Google had mentioned in Nexus Security Bulletin that `vulnerability in media-server would enable an attacker during media file and data processing of a specially crafted file to cause memory corruption and probably remote code execution as the media server process. The issue is considered as Critical severity due to the possibility of remote code execution as the privileged media-server service. The media-server service has access to audio and video streams together with access to privileges which are normally not accessible to third party apps. Attackers at this point of time are still assumed and users are not yet subjected to the bug. Google has informed that the vulnerability handled in its monthly security and a fix is likely to be issued in its monthly security update for Android in October with patches for other phones in the pipeline. Besides this Google has also made provision for patches to LG, HTC, Huawei, Samsung and Sony wherein the companies would probably roll out over the next month. 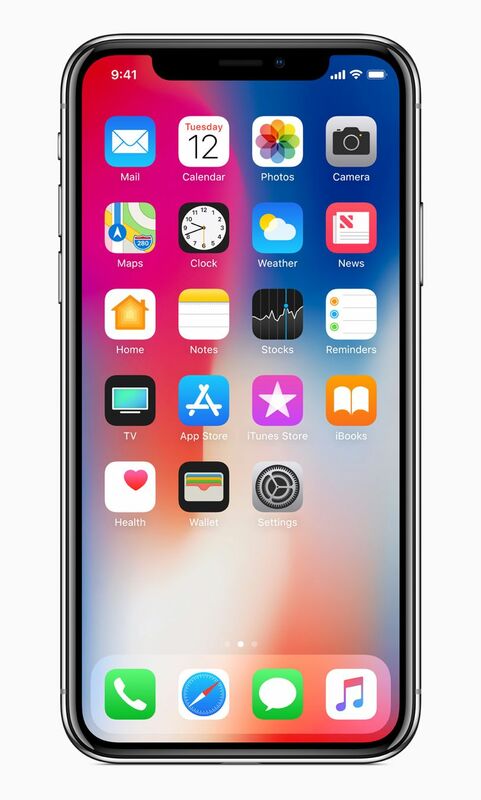 Apple iPhone’s OS or the operating system which is known as the iOS, is one of the most popular operating platforms in the world. iOS is the most trusted operating systems as also the most widely used. iOS is used in phones, computers and laptops as well as the other gadgets of Apple. iPhones go through software update every now and then, and recently it seems like the newest iPhone iOS 8 has developed a new text bug. This text bug is harmless in nature and does not cause any lasting damage to your phone. But what it succeeds in doing is that it crashes your phone down time and again and you have to wait for about some minutes to get your phone rebooted again. While, this text bug had been affecting just through texts, recently it has been noticed that when that particular text is sent via third party apps like twitter and Snapchat, even that is getting affected as well and eventually causes the phone to crash down. What is the text bug? The text bug is nothing but a group of non- Latin characters and is referred to as the Unicode. It consists of characters from mainly languages such as Chinese and Arabic and this whole faulty sequence is sent with a text called ‘power’. Whenever this text is sent to an iPhone and you try to open it, what happens is that your phone crashes down and takes a few minutes to reboot again. This is also applicable in the case of third party apps and if someone sends the text to you from Snapchat or twitter, even then when you try to open it, the phone crashes repeatedly. It works on twitter in the event of direct messages or even if you are mentioned in one of the messages. When the notification pops up on your phone and you try and see it that is when the crash occurs. Why does the text bug crash your phone? It is not exactly known as to why the text bug crashes your phone but it has been seen that it mostly tends to do so if it has been opened from the notifications. Actually the Unicode characters eat up too many resources of the iPhone when it appears as notifications on your screen and hence leads to the crash. The message can also be sent from any other OS based phone in order to crash and iOS phone. But when opened from the app itself, it seldom leads to the crash. The only permanent solution to the problem is when apple brings forward a software update. But till then you can work your way around this bug. You can use Siri to text and after you have texted in the bug ridden message thread, you can easily open the message thread without it leading to the crash. Once you open the thread, just delete that particular Unicode or the thread altogether. 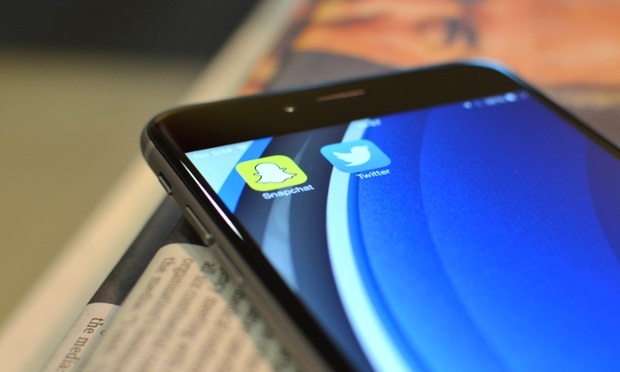 One of the best ways of avoiding this bug is to turn off the notifications of twitter and Snapchat which will prevent the crashing of your iPhone.